Half-life 3 does not exist and has never existed. A depressing harvest from the latest crop of rumours. 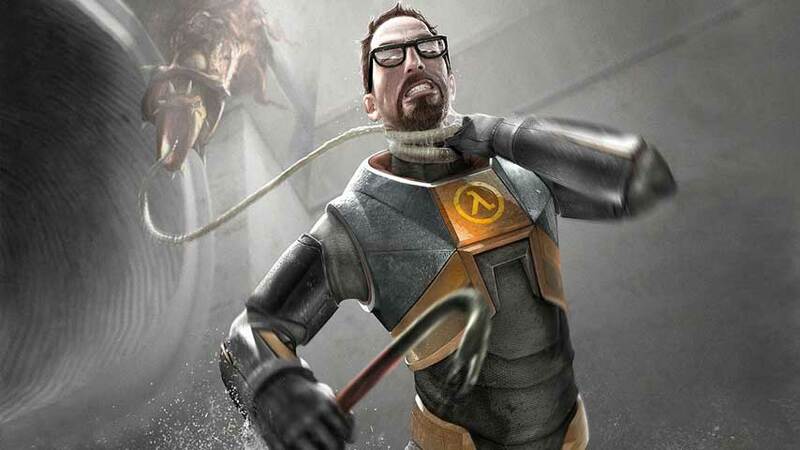 Half-life may never be continued, and Half-life 3 has never formally existed, according to anonymous Valve source in a fascinating new interview. The interview’s publication by GameInformer follows recent revelations regarding a number of Half-life 3 prototypes, including an RTS and a live action affair. Fans naturally wanted to know where this information came from, so the interview has now been published in full. Before we go into details, the reason GameInformer didn’t go live with this earlier is that it wasn’t able to verify the information with a corroborating source. That said, it stands by its unnamed source, and the information certainly lines up with previous discussions of Valve’s company culture. With those caveats out of the way, this is juicy. For starters, the source said flatly that “there is no such thing as Half-Life 3”. “Valve has never announced a Half-Life 3,” the alleged insider stated. At the same time, Valve’s structure and culture means anybody could just start work on a project they intended as a Half-life game, and the source said this has happened perhaps a dozen times, and sometimes has produced teams of up to 40 staff. Unfortunately, without support from the upper echelons, those projects just burn out and go nowhere. “When they were making episodes for Half-Life 2 that was probably the best and strongest effort that ever happened toward another Half-Life project,” the insider said. “You have people that were working on Half-Life, people that finished Half-Life: Episode 2, that already imagined where they wanted to go next – they were cooking, and wanted to keep the wheel spinning. “Undoubtedly what happened is a lot of things were changing for Valve. … You have a whole bunch of pet and big projects going on. All of that is getting more gravity than this third episode of Half-Life. Do go read the full interview, which is absolutely fascinating. Throw some salt on it, but also cancel your Half-life 3 pre-order if the receipt hasn’t crumpled into dust.